Christmas is just around the corner! 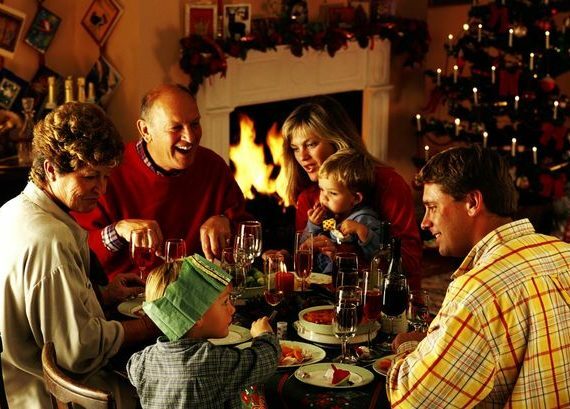 In our memory, we always spend Christmas with our family. Everyone chats and shares food. This is a moment to gratitude for family care, companionship. At this time, making familiar food that we are familiar with and love is very important. What else can be more festive and more attractive than a CBD cake? Unlike conventional CBD intake, cooking with CBD is a new and interesting way, especially for those who want to try the CBD but don’t dare to use it directly. Compared to directly placing the CBD under the tongue, taking CBD capsules or vaping, cooking with CBD is more gentle. Cooking with CBD can be very simple: in many cases, CBD oil can be used directly in place of olive oil or vegetable oil, and it can also be poured into butter for cooking. The CBD is basically tasteless, so it won’t change the taste of your recipe. Adding the CBD to the food allows you to taste the flavor you like and inject extra CBD. 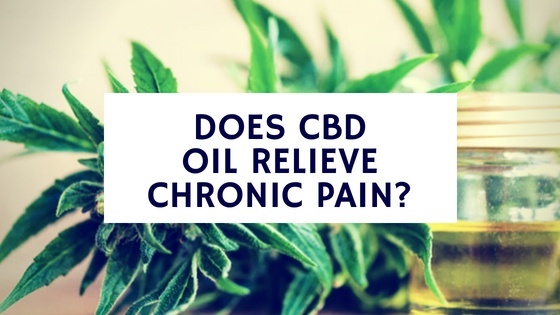 Eating CBD will introduce this substance into your body over time, rather than placing it under your tongue or rubbing your muscles more slowly. CBD can alleviate anxiety and create a more relaxed Christmas atmosphere. CBD cake can help everyone enter a sweet dream after Christmas party, refer to the role of CBD in the treatment of insomnia. 1. Cannabis is fat-soluble (stored in fat), so it must always be cooked with some form of fat – such as butter, lard, ghee, or coconut oil. This allows the release of compounds from cannabis into the fat, which helps activate the terpenes and other properties of the CBD molecule, maximizing health benefits. For oil-based formulations (such as sauces or seasonings), simply replace 2-4 teaspoons of regular oil with 2-4 drops of CBD oil or tincture. CBD is also hydrophobic and it does not dissolve in water. Therefore, do not use water-based materials for cooking such as wine, beer, etc., they will not become the carrier of CBD oil. 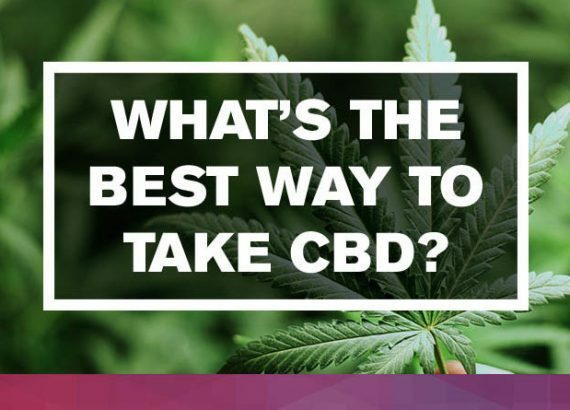 Pay attention to the temperature, heating the CBD can improve the effectiveness of the CBD, but if the temperature is too high (more than 320 degrees Celsius), the CBD begins to decompose. Heating the CBD at too high temperature will cause the loss of terpenes. The terpene is with the CBD. Compounds that work together to increase their overall effect. So cook should be bubbling a little, but not be at a rolling boil. 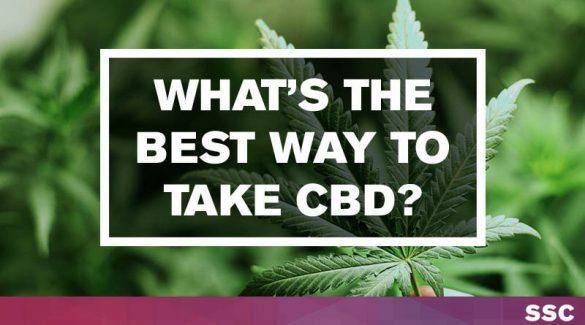 Stir as much as possible in the CBD oil, so that not only can the CBD be evenly heated, but also the CBD can be evenly distributed on the food. The dosage of CBD Generally speaking, 1 teaspoon of cannabis butter or marijuana-infused oil contains 10 mg of marijuana, which is a good dose. If consumers want to change the amount, because they are more experienced in homemade food, they should Make sure to start slowly and move up gradually (5mg each time). How much CBD oil you add depends on the amount you cook. Simply multiply the recommended dose by the number of servings. If the recommended dosage is 3 drops, and you will be serving 4 servings, you can add 12 drops of CBD to the ingredients. Cannabinoids are sensitive to heat and light. 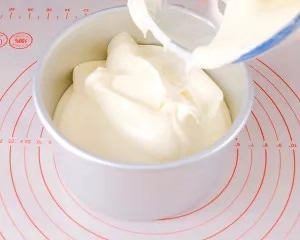 Under direct sunlight, the CBD oil will degrade, and its effectiveness will also decrease, which may bring more bitter taste and unpleasant taste to your recipe. Make sure to keep it in a cool, dark place. 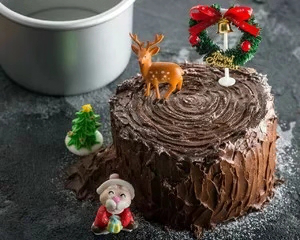 After understanding the above considerations, let us start to enjoy the Christmas cake! 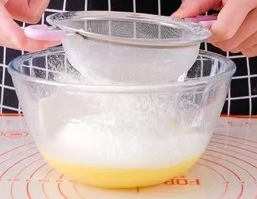 Separate the egg yolk from the egg white, mix the butter, CBD oil and vegetable oil mixture into the egg yolk, and then sieve the flour into the mixture. 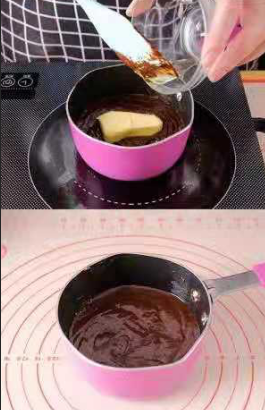 Mix the batter and pour it into the mold. 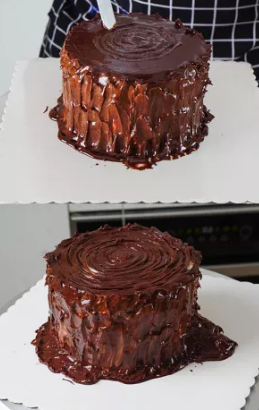 After entering the cake mold, shake it a few times. 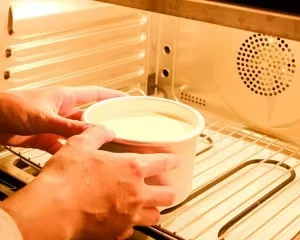 Then send it to the oven for baking, the temperature is 150 degrees, and the time is about 45 minutes. 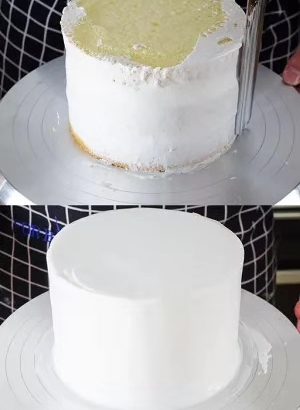 After the cake cooling, release the mold, cut off the surface with a serrated knife, and then cut into 3 pieces evenly. 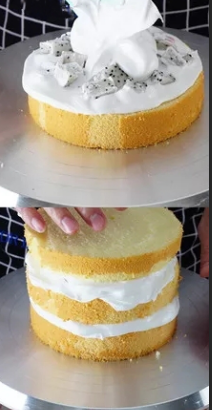 Next is the sandwich, first apply a layer of cream on the cake body, then put the pre-cut fruit on the smoothing, add a layer of cream on the fruit, then add a layer of cake to repeat the same practice. 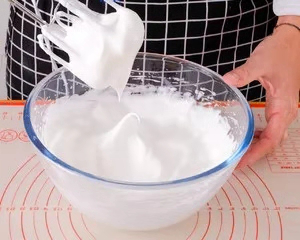 Finally, a thin layer of cream is applied to the surface of the cake. 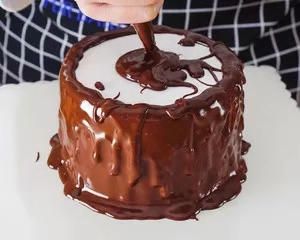 Put the chocolate sauce in the squid bag and cut a small mouth and squeeze the sauce from the bottom to the top of the cake. Then use a spoon to smooth the sauce, then take the cake stripping knife and irregular scratches. Finally, Sprinkle with icing or lemon powder and you can decorate according to your own favorite. Cooking with CBD has become a popular, and the famous New York chef Miguel Trinidad is a world-wide fusion chef specializing in strains. He creates thousands of restaurants every night in the 99th Floor restaurant (private cannabis dinner promoter). CBD-style dishes. “I see marijuana itself as an ingredient,” Trinidad said. “Every strain has its own flavor characteristics. I studied the bud, found out what its flavor characteristics are, and developed a course from it. 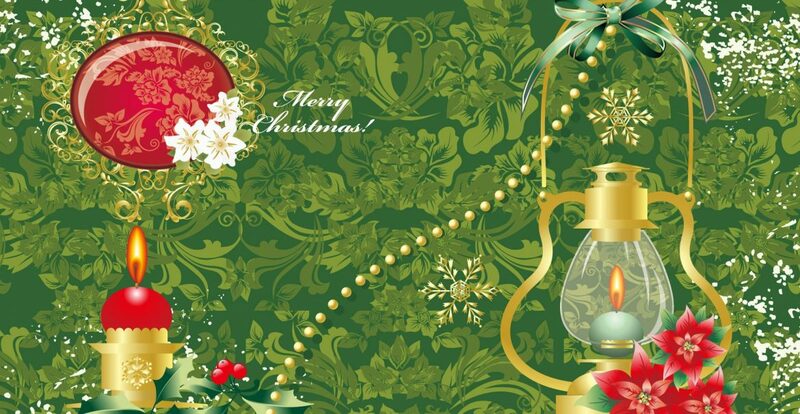 I am not trying to cover up marijuana; I want it to come out.”Food is the most common unity in history and society，which has the power to bring people together from different cultures, races, religions and lifestyles.So at Christmas, please try to make this CBD Christmas cake and enjoy the family reunion time.